Monday - Friday 7:30 to 5:00 p.m.
Ranger board is a western softwood based MDF that is well known for its machining and painting capabilities. MDF product line and offers a smooth hard surface, exceptional machining, plus clean, sharp edges for cutting and drilling applications. 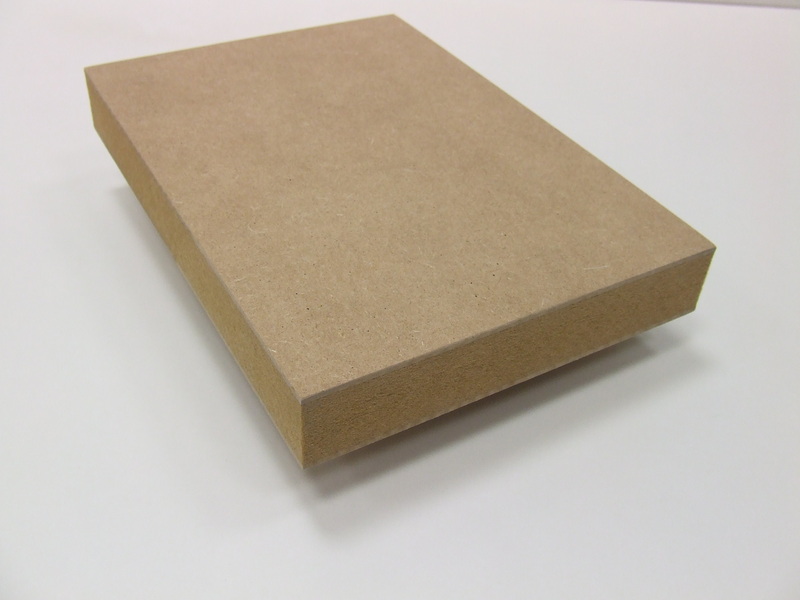 Ranger MDF is the workhorse representing uniformity in MDF and highly suitable for precision part manufacturing. Ranger, with its multi-opening press of 6′ x 24′, offers a wide range of thicknesses and densities from 3/8″ through to 1 1/2″. Spruce and pine sawdust is refined to a dry pulp-material and combined with resin in the manufacture of MDF.